This roundtable, in partnership with the Centre for International Studies and Diplomacy (CISD) at SOAS University of London and the UK Foreign and Commonwealth Office (FCO), explored the role of diplomacy to mobilise support for girls’ education. Girls continue to face barriers in accessing education at all levels throughout the world. According to UNESCO, 130 million girls between the age of 6 and 17 are out of school and 15 million primary school aged girls will never have access to education. Yet girls’ education is a human right which not only benefits girls themselves, but positively impacts wider community wellbeing and economic prosperity at local, regional and national levels. Girls’ education is also fundamentally linked to the success of each of the Sustainable Development Goals (SDGs) not only for gender equality (SDG 5) and quality education (SDG 4), but also for ending poverty (SDG 1), reduced inequality (SDG 10), decent work and economic growth (SDG 8), and good health and wellbeing (SDG 3) to name a few. 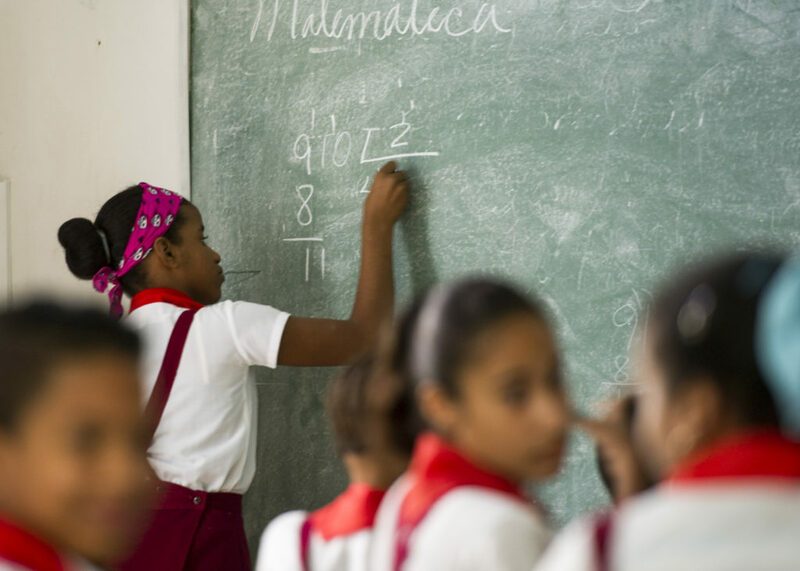 International engagement and cooperation will be crucial to making quality education a reality for girls worldwide, drawing on lessons learned from international collaboration to advance other core issues of the SDGs. International momentum for girls’ education has recently increased, with the UK Foreign Secretary setting girls’ education as a priority for 2018 as part of the UK government’s launch of a cross government National Action Plan on women, peace and security. The UK government, through the Department of International Development, has committed to support vulnerable girls to access 12 years of quality education by 2025. Moreover, the Commonwealth Heads of Government Meeting (CHOGM) in April 2018 pledged to promote gender equality and 12 years of quality education for all children in ensuring the successful achievement of the SDGs. This event will focused on building momentum to improve girls’ education and deliver learning outcomes, including for the most marginalised. The meeting aimed to produce recommendations for a transnational collaborative campaign to support 12 years of quality education for every girl.